Highly skilled acupuncturists, like the ones practicing at Acupuncture Pain Management, have had years of experience and are trained in various needle insertion techniques that will make the procedure virtually imperceptible. When the needles are inserted you may feel a prick as they pierce the skin, or you may feel nothing at all. 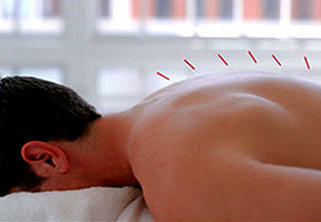 Once the needles are in, you may notice a dull ache or tingling sensation, feel relaxed or sleepy. You are then left to relax with the needles for about twenty minutes.